I have many family connections to this area having grown up in Beaverlodge, AB. After graduating from high school I moved to Edmonton and attended NAIT, graduating from the Business Management and Event Management program. 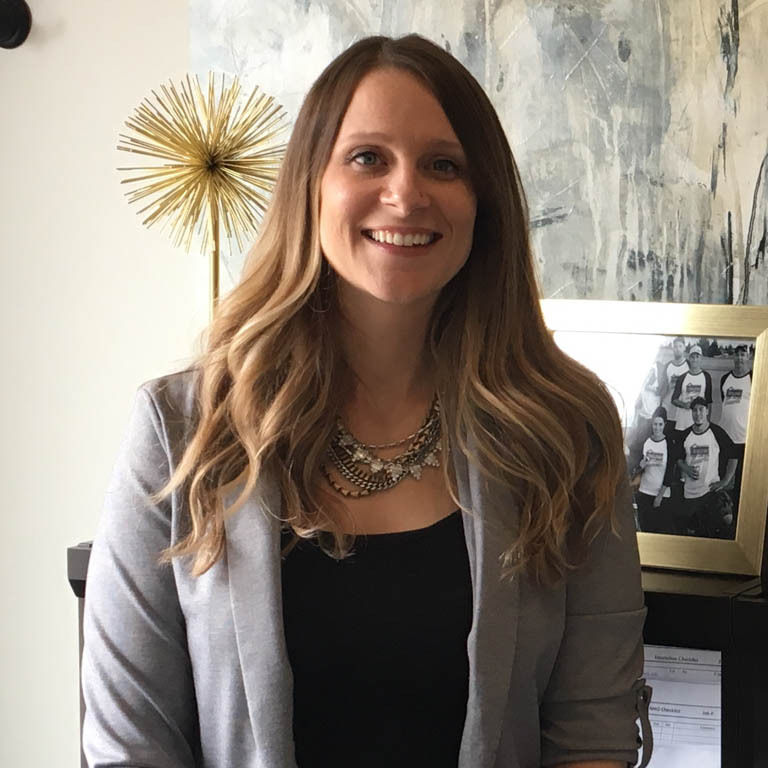 After returning to Grande Prairie I worked for the Canadian Cancer Society for five years, fulfilling my passion for both creating a rewarding career and volunteering my time to a valuable organization. I was approached by Unique Home Concepts to join their team as their Service Manager and found that our values and energetic visions were one in the same and therefore became part of their team in March 2013. I have since married my wonderful husband Ian and simply adore our son Wells. I continue to enjoy being a major factor in the reassurance, support and follow through guarantee that our company offers its home owners. I work with an amazing team of people who have also become my friends and when I am not working I enjoy playing baseball with them on our company team.